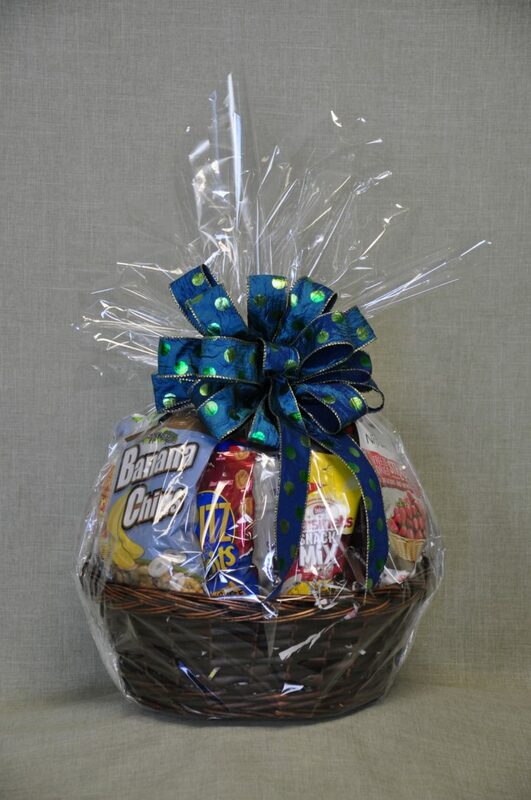 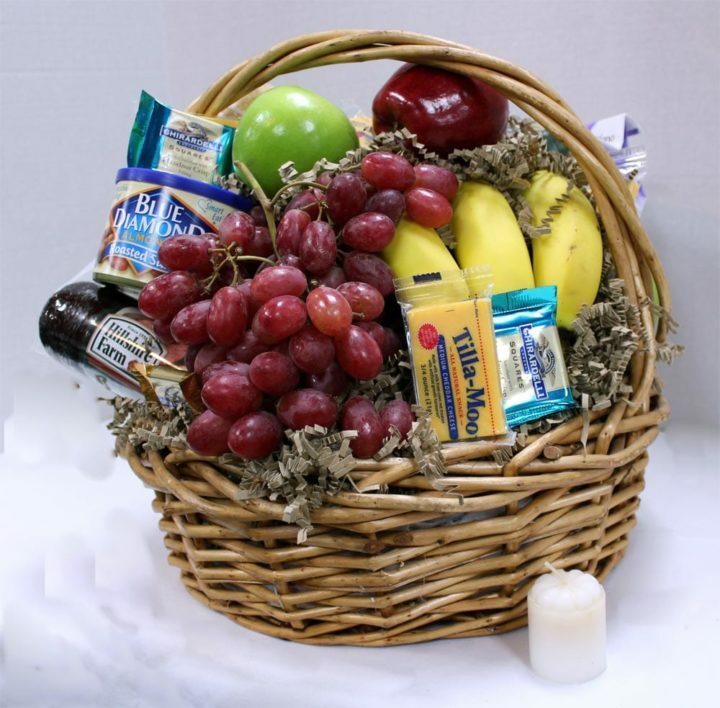 Let them know you care by surprising them with this thoughtfully selected Fruit Basket. 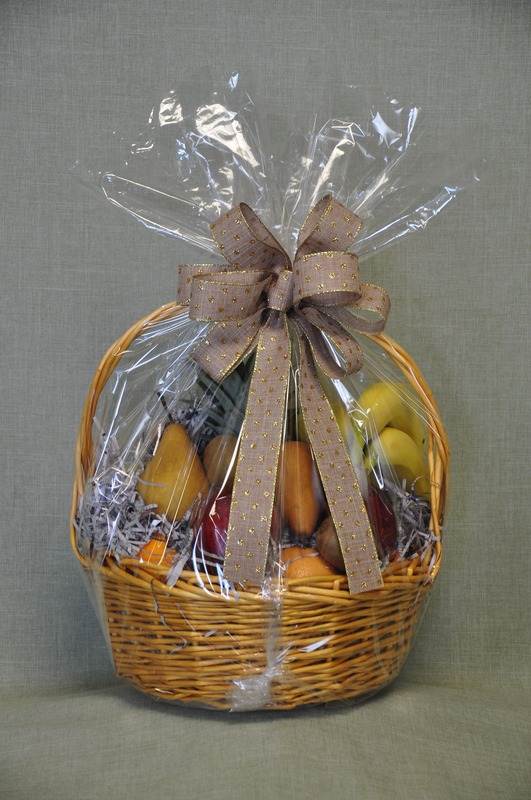 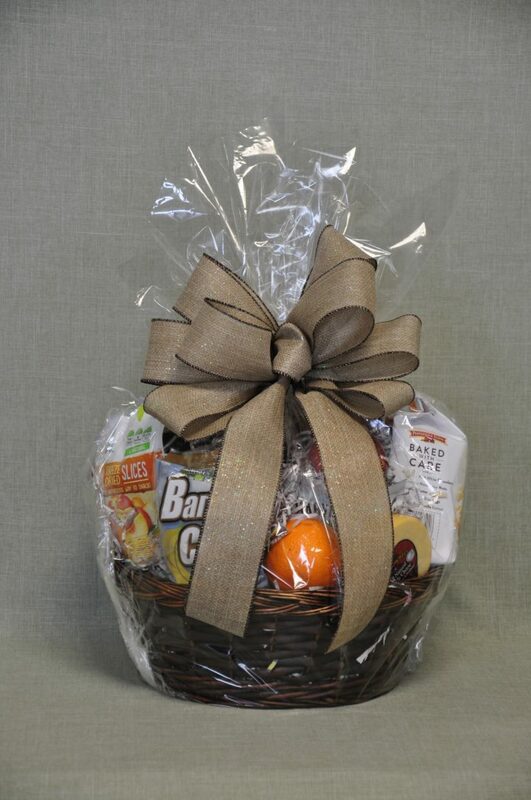 Each basket contains a variety of seasonal fruits. 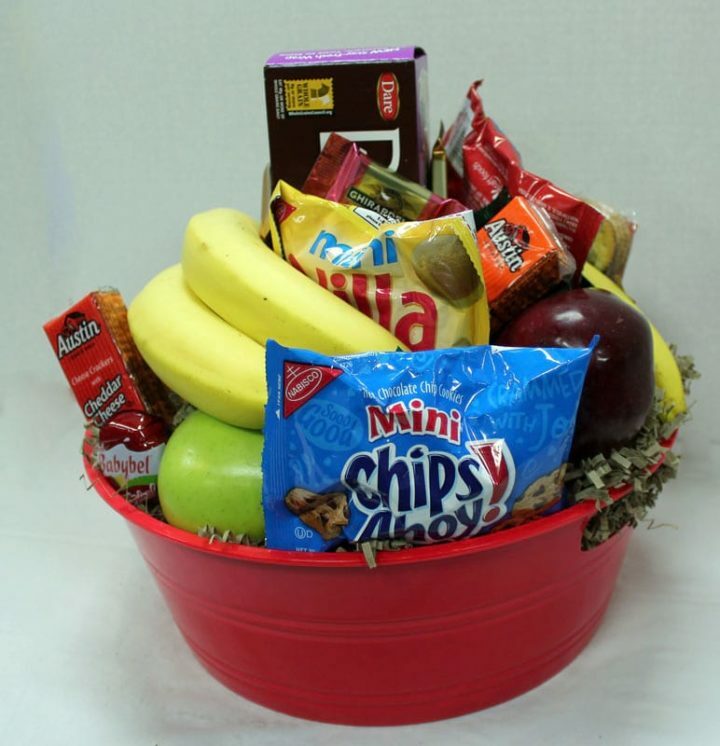 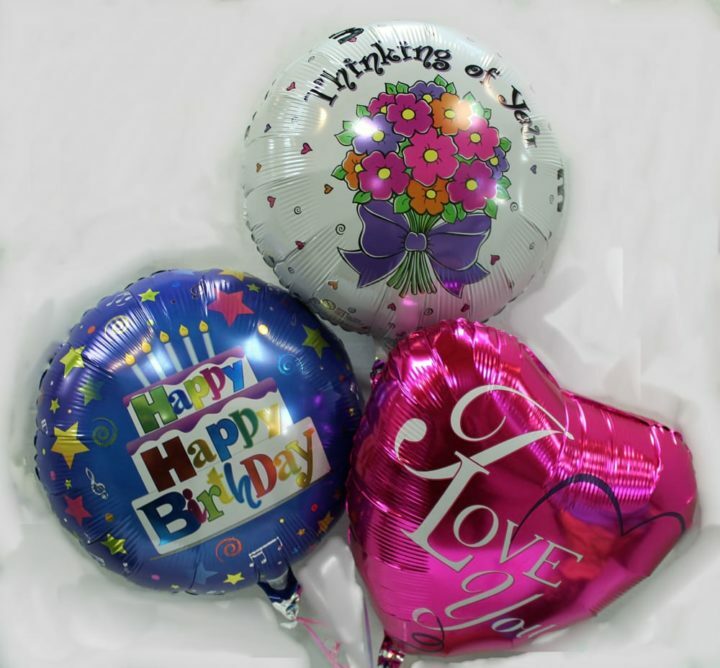 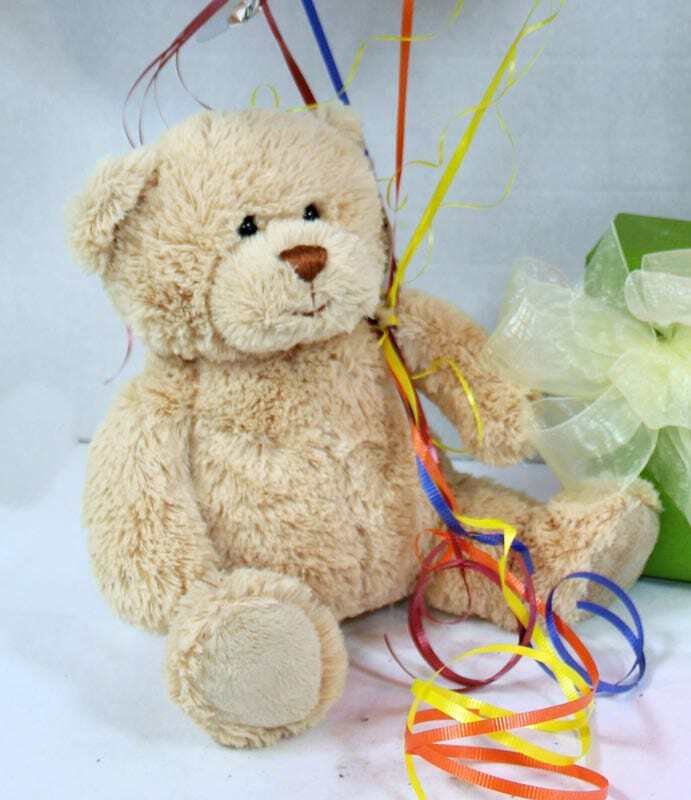 We can custom make larger baskets to your specifications.